For all of the animal lovers…warning: may bring a tear to your eye. 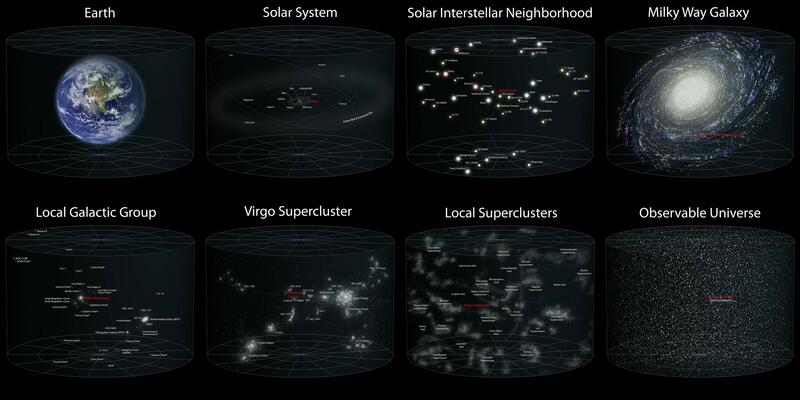 Our place within the universe, so how small do you feel now? A friend of mine (thanks Ridley) linked From Me To You on facebook and asked the question ‘are these pictures cool or freaky?’ I quite like the effect, with my favourite probably being ‘Busy day in Manhattan‘. 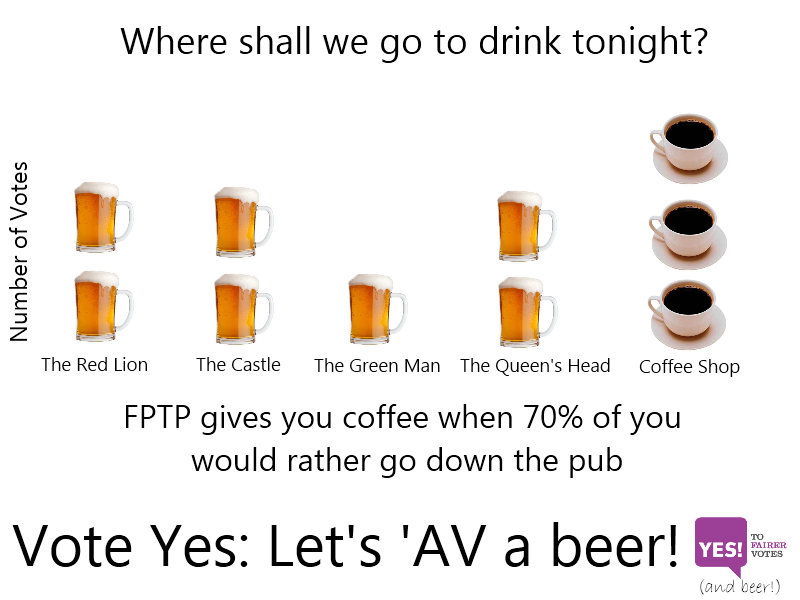 I’m not advocating either choice, that is a matter for each person to decide for themselves, but after all the confused debate over what AV actually is, I like the simplicity of this analogy.